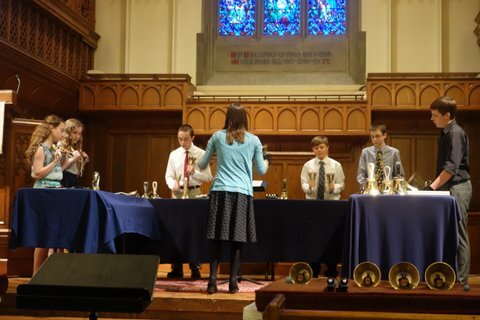 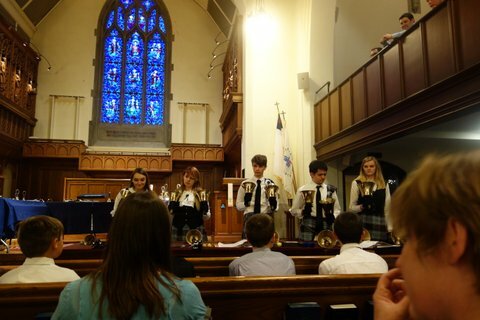 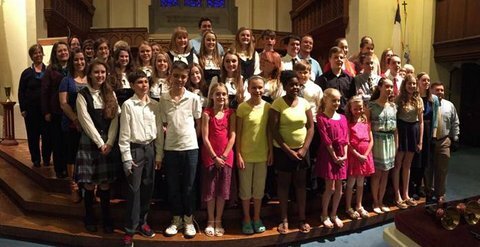 Handbell Ensemble shared their music with the congregation on Tuesday evening, April 7. 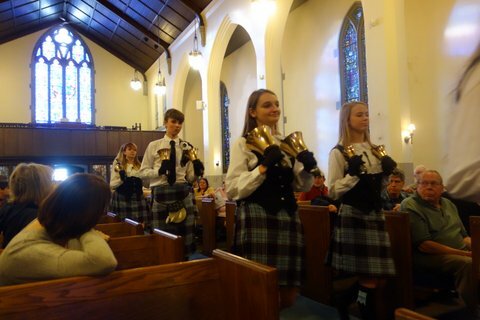 We are thankful for a great audience, a great year, and for a great meal prepared by Jim Weetman! 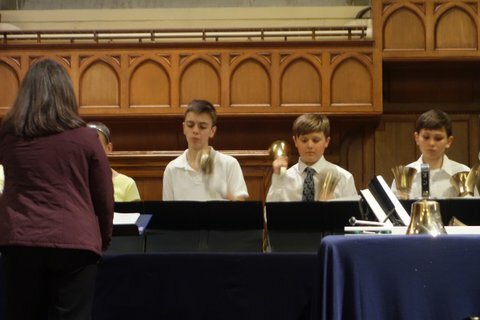 Here are a few images from our season finale (thanks to Tacy Byham).